We are proud to announce that we will be having a Kid’s Jiu-Jitsu Summer Camp June 17th-22nd. It will be for beginners and run 10am-noon daily. Participants will learn how Jiu-Jitsu is used for self defense, sport and positive lifestyle choices. Camp participants will conclude the experience by competing in a friendly tournament with other camp participants! Cost is $150 and includes a gi (uniform), daily snack, instruction with our staff and 1 month free pass to our daily kids program. Enrollment will be capped at 16 kids. 50% deposit required before June 14th to reserve your spot. Use the contact box on the right and let us know you would like to save a spot for your child. Saturday class with Jimmy Cerra! This Saturday Dan will be coaching our women’s competition team at Dream’s women’s tournament. BJJ black belt and pro MMA fighter Jimmy Cerra will be filling in. Prior to moving out to LA, Jimmy was Jiu_Jitsu coach for the legendary Miletich Fighting Systems gym. He will also be available for private lessons after class. Don’t miss! 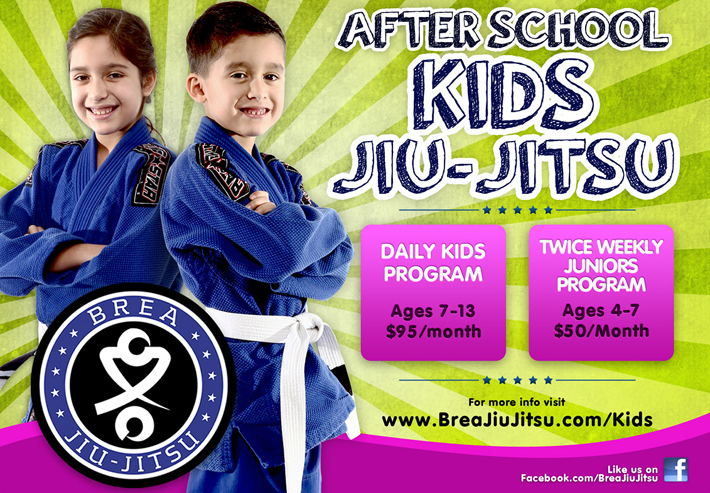 Just in time for spring break, we are offering 7 days free for our Kids and Juniors Program. Use the contact section to set up your trial! Dan will be out coaching our team at the Dream Jiu-Jitsu tournament this Saturday. Not to worry though! 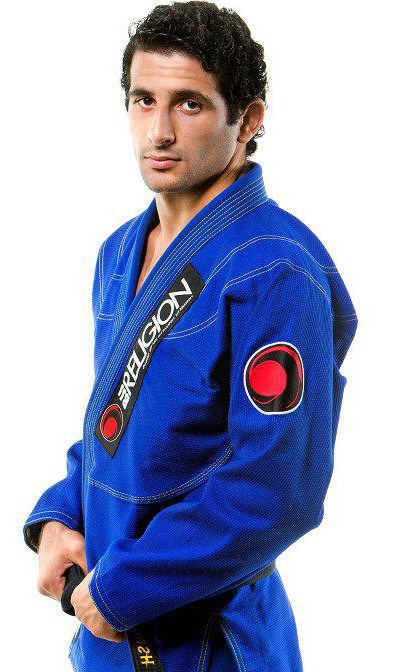 Beneil Dariush will be teaching both the kids and adults class in his place. Take advantage of this amazing opportunity to learn from a seasoned Jiu-Jitsu competitor and undefeated MMA fighter.